Johanna Fox, CPA, Inc. was founded by Johanna Fox Turner in 1995. We soon outgrew our rented offices and moved to our own office building in 1996. Johanna was determined that the firm’s opportunities not be limited by geography and we began working with clients across the USA. To facilitate and enhance client relationships, we were an early adopter of technology and paperless storage. This foresight not only enhanced security and efficiency but enabled virtual, seamless relationships with clients even beyond the states. Today, we have clients in 28 states and in Mexico. Johanna has always prioritized having a succession plan in the event that she could no longer be involved in the daily operations of the business. 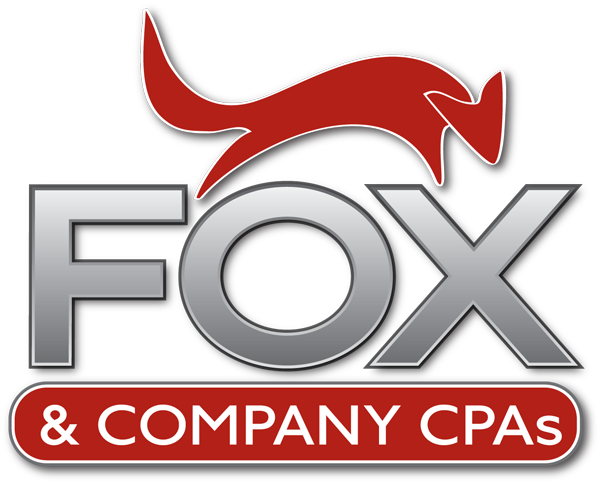 In 2011, the firm’s name changed to Fox & Company CPAs when employee James Koinis became part-owner and vice president, promoting to president in 2016. In early 2017, Laura Clifford was announced as partner and promoted to CPA in charge of tax and consulting for all remote doctor clients. These transitions have enabled Johanna to open and cultivate a sister business, Fox & Company Wealth Management (formerly Milestones Financial Planning). Clients of both firms work with a team of advisors working together for one goal: to make your life simpler and give you a complete “one-stop” financial solution.